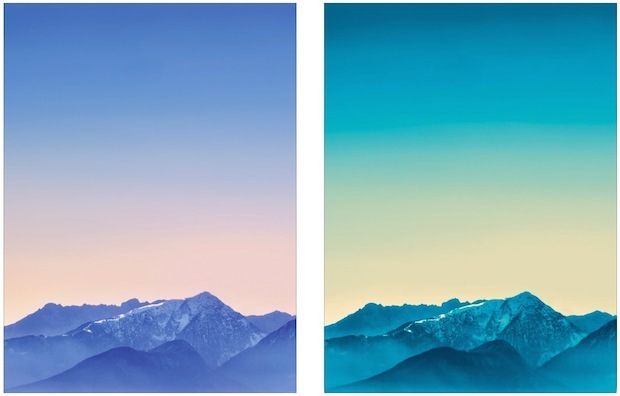 Apple recently launched the updated iPad Air 2 and iPad Mini 3, and splashed upon the product pages showing off the fancy new retina displays are two lock screen wallpapers of some beautiful mountain scenery. Many users though we’d see these wallpapers available with iOS 8.1, but for whatever reason they weren’t included with that iOS release. While they still may show up in a future version of the mobile OS, in the meantime you can get those two beautiful mountain wallpapers sized for your iPhone. Why are the wallpapers for iPhone and not the iPad? Well, they were presumably extracted from the iPad product page images, and the resulting images just aren’t available in ultra-high resolution that would be acceptable for the higher resolution iPad or retina Mac displays. Nonetheless the picture resolution of 1169×1558 is more than adequate as a wallpaper for the iPhone, lower resolution iPads and Macs, and they look pretty great on even the biggest screen iPhone 6 Plus too. You’ll want to save the image to your iPhone and set it was wallpaper through Settings or the Photos app, the sizes are appropriately scaled so you don’t need to move them around. 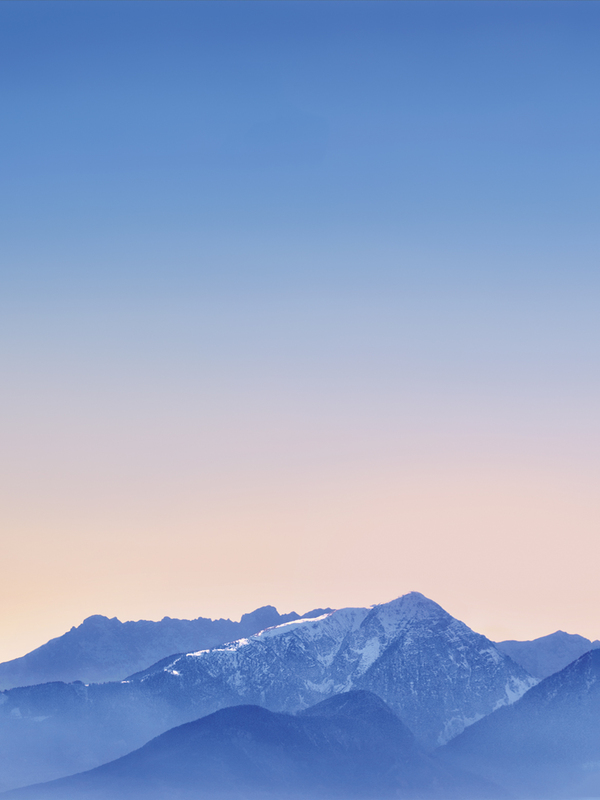 Not into colorful mountain sunsets or day breaks as your background picture? We’ve got many more wallpapers to share too, check them out and you’re sure to find something you like. These are good iPhone wall papers but at higher resolution you can see the artifacts of the JPEG. And why is autocorrect so bad? This is the second one with the wonderful turquoise blue river.